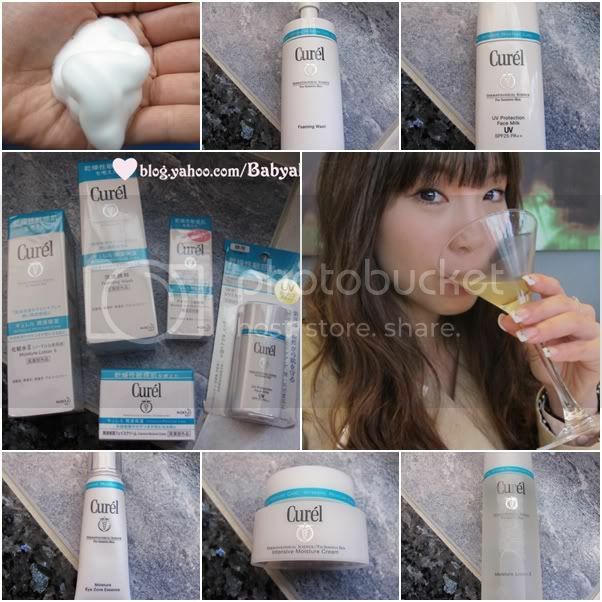 i love curel make up remover! it's the best one i have used so far! you can try orbis!! I think its better than curel! !